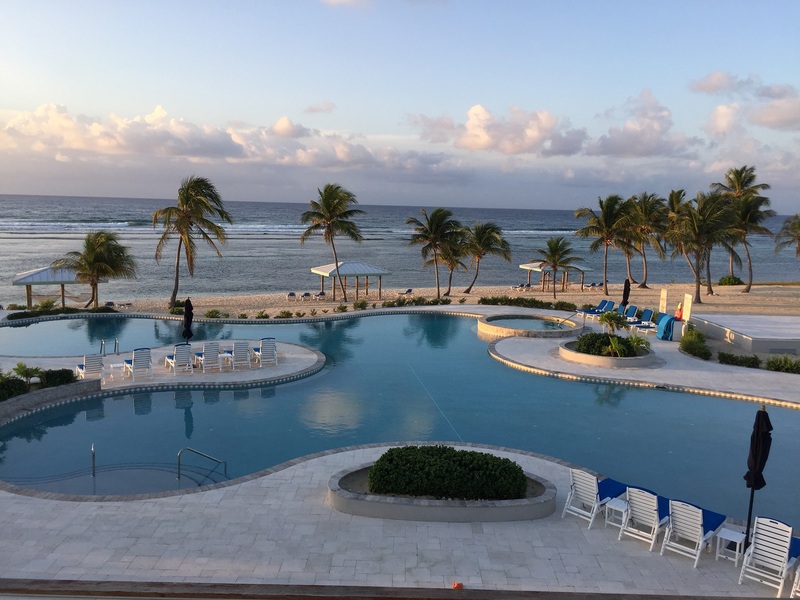 Stay at the beautiful Cayman Brac Beach Resort! 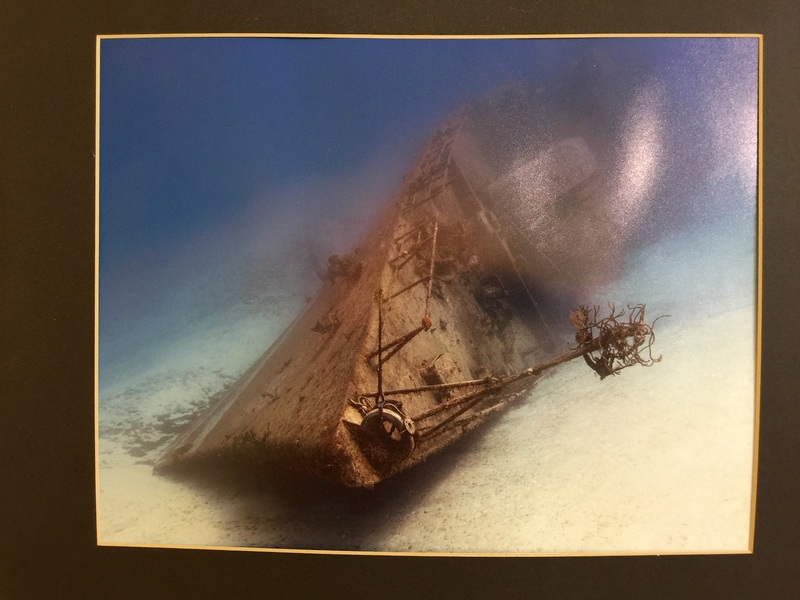 Cayman Brac is known for its beautiful reefs (which are protected) and exciting wreck dives (including the MV Captain Keith Tibbetts wreck!). There are also plenty of hiking trails and caves for those who wish to spend some of their time out of the water! Included in the package: Airport Transfers, all meals, Wifi, welcome rum punch, cocktail reception, taxes, fees & gratuities, 6 days of 2 tank boat dives, 5 days of 1 tank afternoon dives, Nitrox and Flight from Grand Cayman to Cayman Brac. Not Included: both flights: Flight from Grand Cayman to Cayman Brac (this will a group booking, but don’t have prices yet) and Flight to Grand Cayman (GMD can assist if you need help), Dive Tips, Alcohol on the resort (pay by the drink) or $200 for 3 drinks a day package. $600.00 deposit to hold your spot!